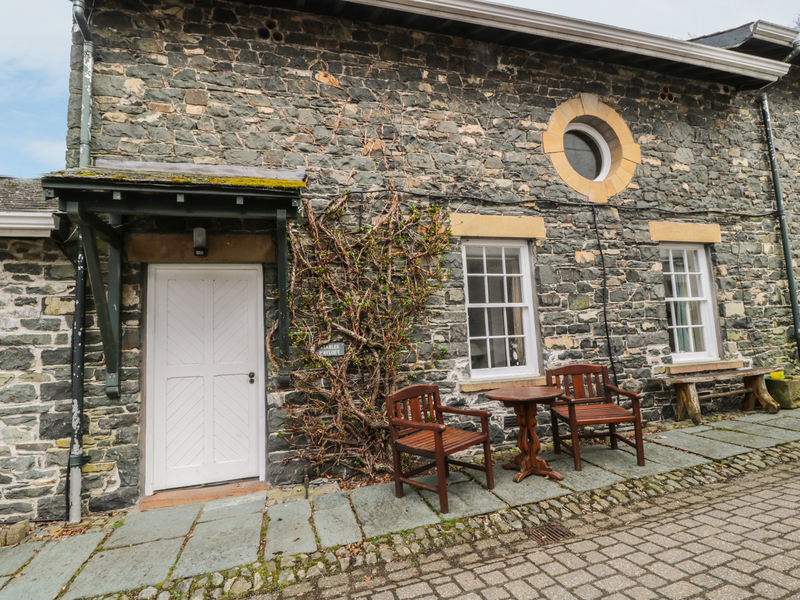 The Hayloft is a first-floor apartment set in a converted Victorian barn, located beside Lake Thirlmere and just 5 minutes away from Keswick. The apartment sleeps two people and has one double bedroom and a bathroom with shower over bath. There is an open plan lounge/diner with exposed wood beams. Outside are exquisitely maintained gardens and Lake Thirlmere is just yards away. Private parking is available, and Keswick's amenities which include numerous bars and restaurants, are only a short drive away. 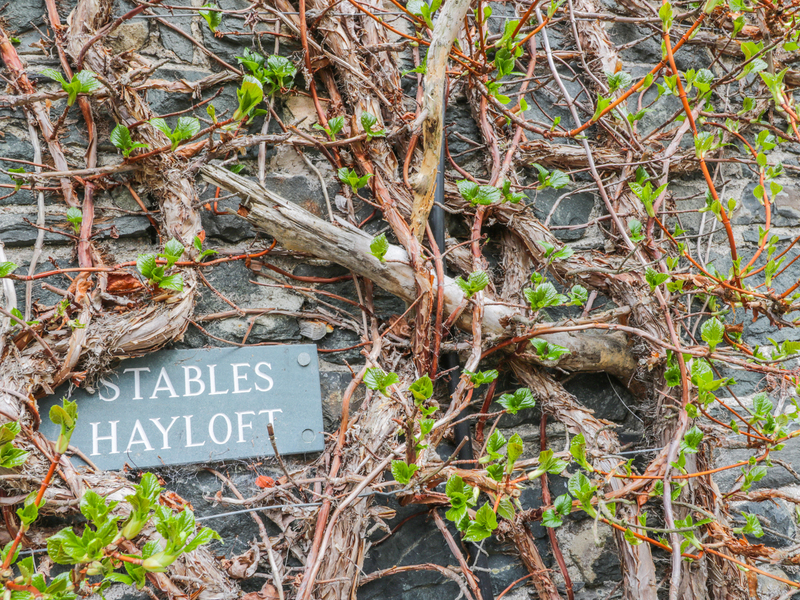 The Hayloft is an ideal getaway for couples seeking a romantic retreat surrounded by dramatic natural beauty. Over one floor. One double bedroom. Bathroom with shower over bath, sink basin, and WC. Lounge-diner. Fully equipped kitchen. Boot room for drying wet clothes. Gas central heating. Electric oven/hob, microwave, fridge/freezer, TV, DVD player, CD player, radio. All electricity, towels and bed linen included in rent. Laundry service available. WiFi available. Private parking. Shared use of extensive gardens and lake access. Shops, cafes, pubs, restaurants, 5 mins drive. No pets allowed. Note: Max 2 adults. We also have details of 33 other similar properties nearby which might suit you.